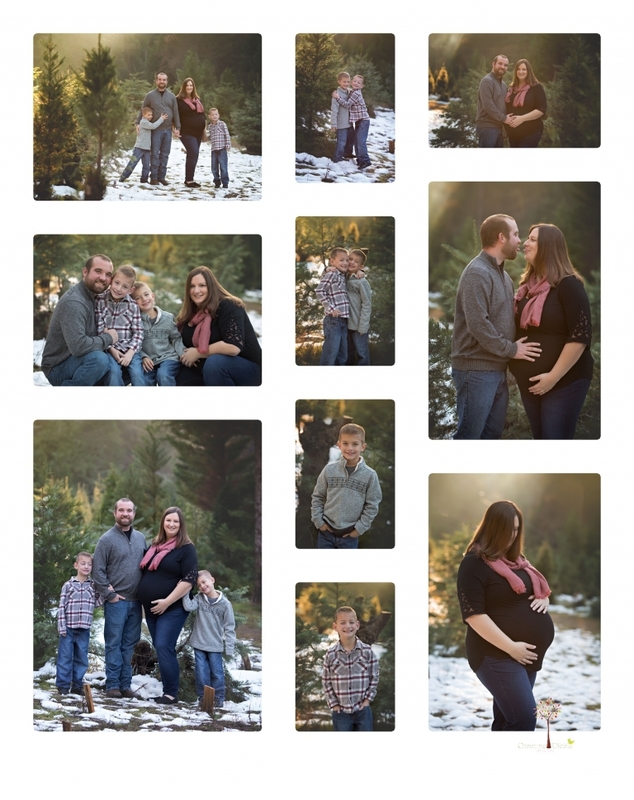 Now that the weather is finally warmer, it feels okay to post photos from cold, snowy sessions! 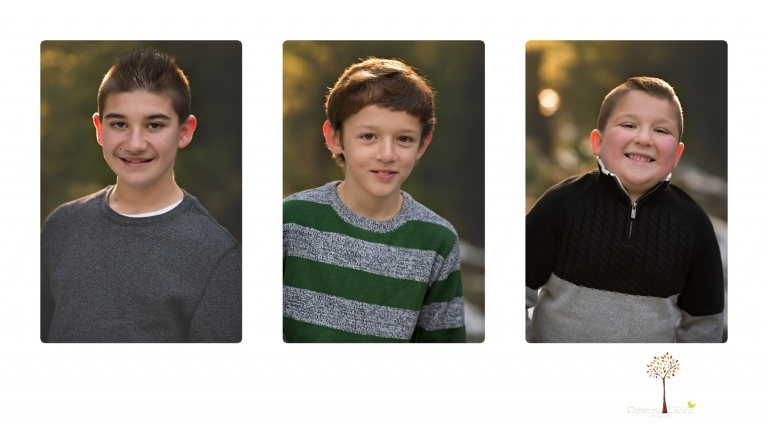 These were from the Twain Harte Tree Farm mini sessions back in December. 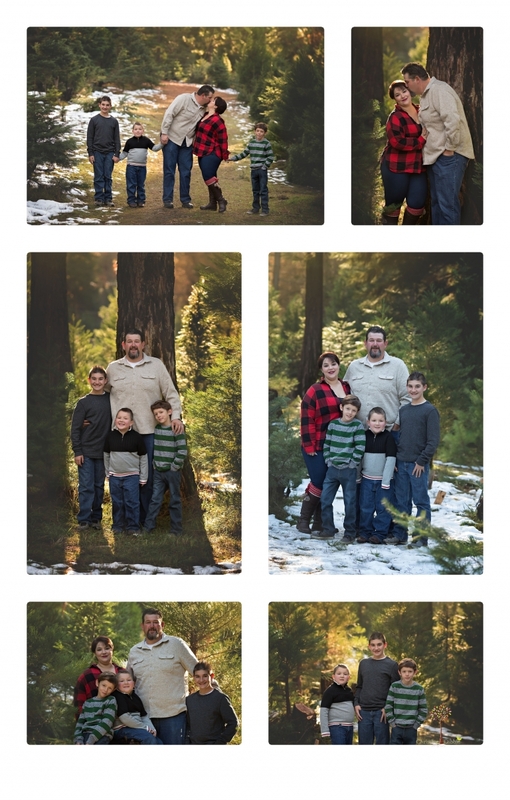 The tree farm is a beautiful setting, and the snow really added to the winter atmosphere. 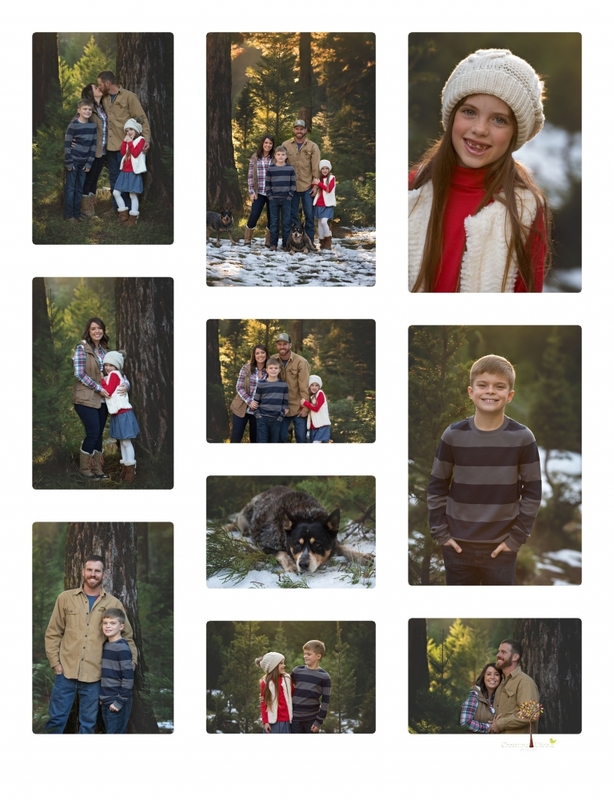 These mini sessions are a great way to get in some family photos before the holidays. 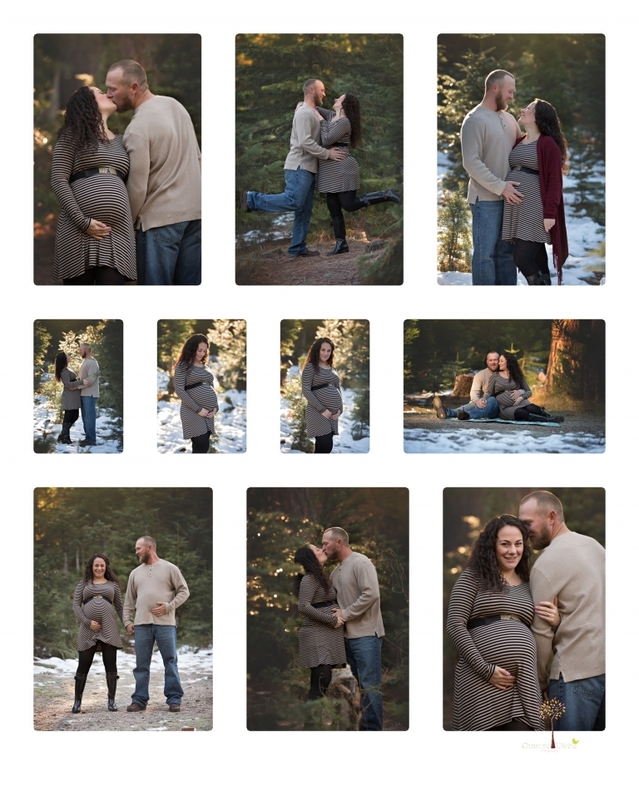 They are always limited and fill quickly, so be on the lookout later this year for an announcement about dates if you are hoping to grab a slot!